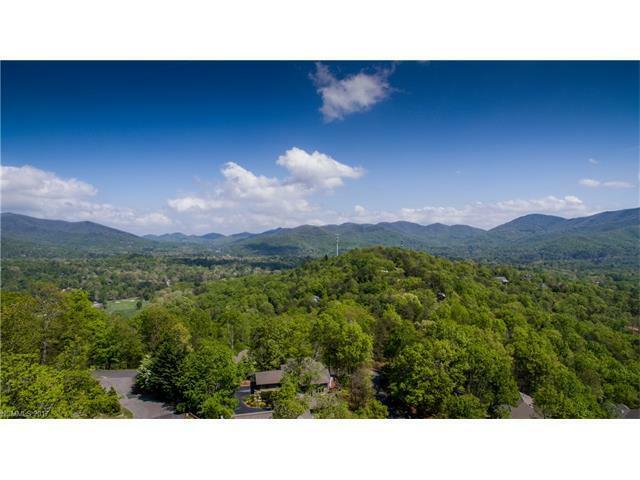 One of the best view lots still available in Black Mountain Estates overlooking Black Mountain and down the valley towards Asheville. MLS #3265577 also available to double your acreage. This lot allows for a level driveway entrance. 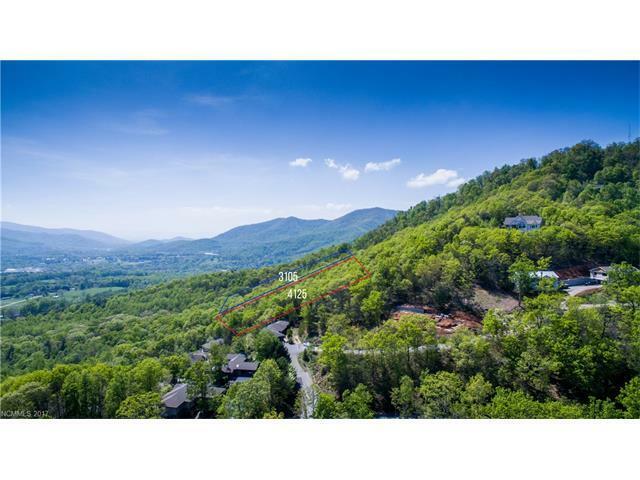 Build your dream home perched on the side of the mountain and enjoy the beauty of nature from your living room. Neighboring homes in the $600-$800k and just a few miles from the golf course, Lake Tomahawk and town. This lot is outlined in blue.